Intelligent routing and scheduling of your fleet can play a major part in reducing your fuel bill. of productive time per person per year. The Myanmar Tracker Real-time Vehicle Monitoring (RVM) technology enables managers to have real-time vehicle visibility on their screen. 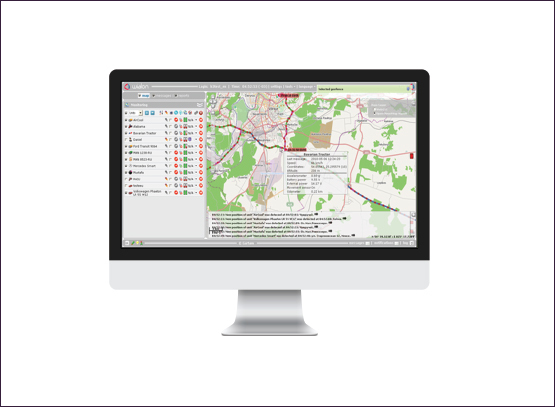 This allows managers to identify optimal fuel saving routes for drivers to follow. The RVM capability also facilities managers to dispatch intelligently.